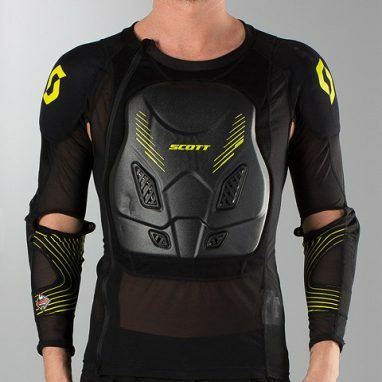 The Scott Softcon Body Armour Comp Suit is a top choice for any rider looking for excellent protection. It is designed to be worn under the jersey and super comfortable, it moves with you not against you. Note: Model pictured is wearing size L,and he is 184cm tall and weighs 76kg. Categories: Motocross Gear Clearance, Clearance Specials, Body Armour. Tags: accessories, Adult, Armour, Body, Comp, mens, motorbike, MX, Protection. 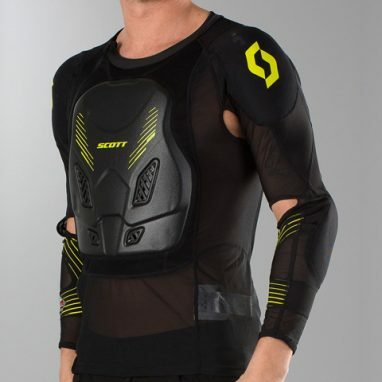 Motorcross, Scott, Scott Softcon Body Armour Comp Suit, Sizes, Softcon, Suit, unisex.